Leigh supports students with their individual reading abilities, as well as helping them to develop stronger phonemic awareness, fluency and comprehension. She holds a Bachelor’s of Science in Child/Family Studies and a Masters in Elementary Education. 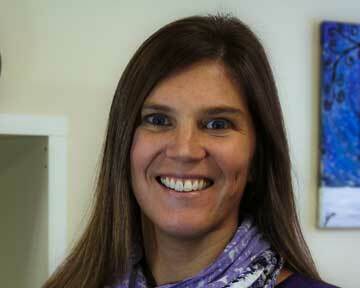 She has certification in Elementary Education and is trained in Orton-Gillingham. A Girls on the Run volunteer coach, Leigh’s goal at LSA is to develop respectful, cooperative, confident, and motivated lifelong learners.